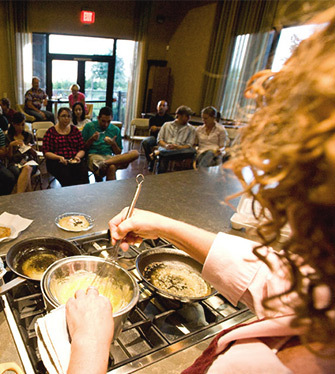 Relax at the resort-style pool, or take in a cooking lesson at the clubhouse. Our community offers something for everyone. 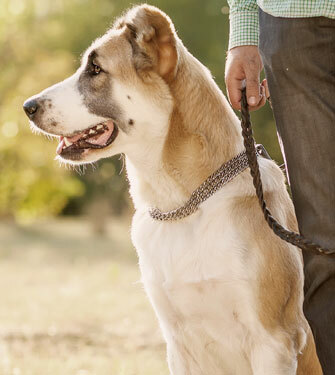 Enjoy a training session at the state-of-the-art fitness center, or take your pet to our scenic dog park and running trails. For a healthier community, our residences and grounds are entirely smoke-free. Attached garages mean safety for your vehicles and protection from the elements. 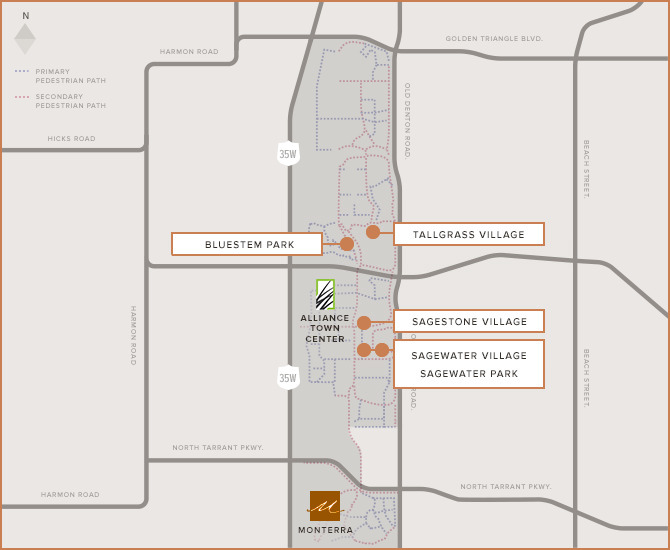 Located just minutes from Alliance Town Center, Monterra Village is perfectly situated near vibrant shopping, dining, and entertainment, while also being adjacent to serene grassy fields with uninterrupted prairie views. 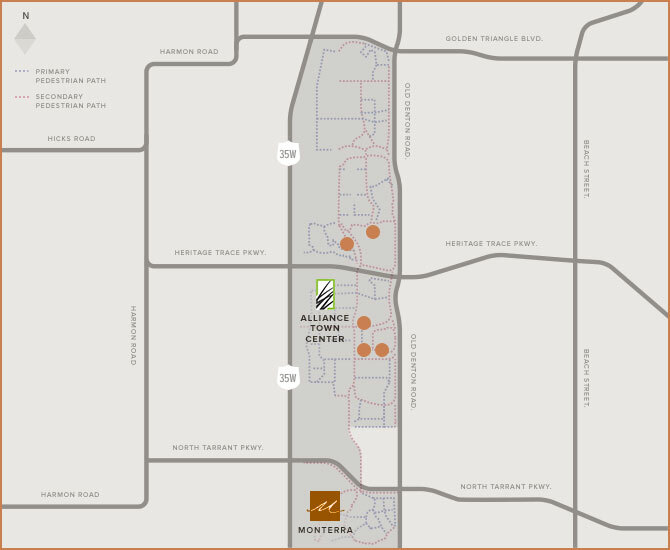 Monterra Village offers a tranquil lifestyle and home environment with close proximity to Alliance Town Center and outdoor paths and trails. 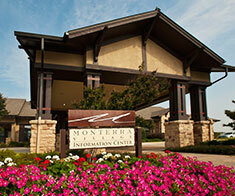 Monterra Village offers both townhome apartments and apartment flats. Our spacious and luxurious one, two, and three bedroom floor plans options are designed to suit a variety of households. Explore our townhome and apartment layouts to learn more. A wide array of award-winning urban living options comprise Hillwood’s multifamily properties within the 26,000-acre AllianceTexas development in north Fort Worth. The unique character of each community provides a diverse mix of floor plans and a complete assortment of amenities including resort-style swimming pools, fitness centers, dog parks, outdoor social and grilling areas, and spacious resident lounges and clubrooms for entertaining. We invite you to visit one of our properties for a personal tour.